It doesn't happen often, but occasionally I listen to an album and afterwards I think to myself, "wow, this actually would have been worth buying". 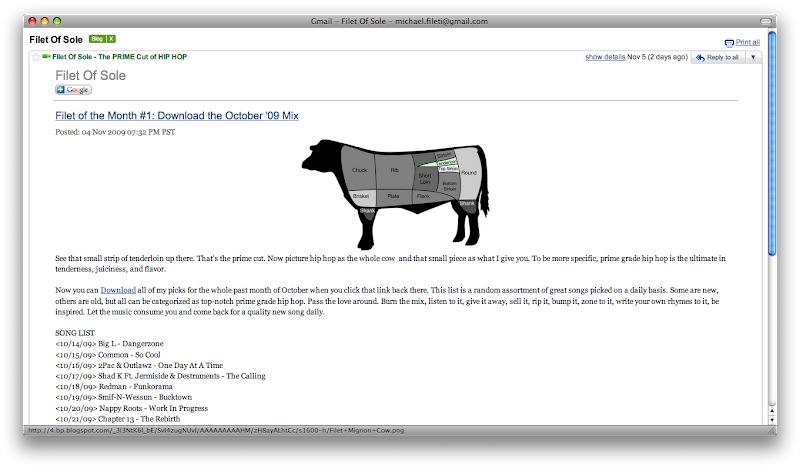 Sadly, I've grown so accustomed to free music that this doesn't even cross my mind most of the time. 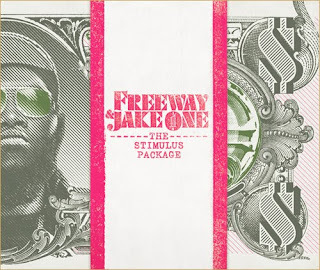 But The Stimulus Package by Freeway & Jake One is an all around solid album from start to finish with no filler tracks. You can thank Jake One's exclusive production for that. A native to Seattle, Jake One's beats are always dope (influenced by legends such as DJ Premier and Pete Rock) and he makes this album a consistent body of work. He has done production work for many artists, both underground & mainstream, and does a good job of showing his versatility (just listen to tracks 10 & 14 back to back to see what I mean). Freeway, aka Philly Freezer, is a Philadelphia rapper known for being signed to Roc-A-Fella Records and his rather crazy huge beard (check video below if you don't "Know What I Mean"). Freeway is not an amazing lyricist by any means, but his delivery and intensity is on point and his rapping over Jake One's beats brings out some intriguing storytelling sessions (Preview tracks above to get a taste). This album definitely changed my feelings towards Freeway and made me respect him a lot more as an artist. I definitely recommend you download this hotness. I've already given it 3 listens today. Enjoy! Video for Track 7 - "Know What I Mean"